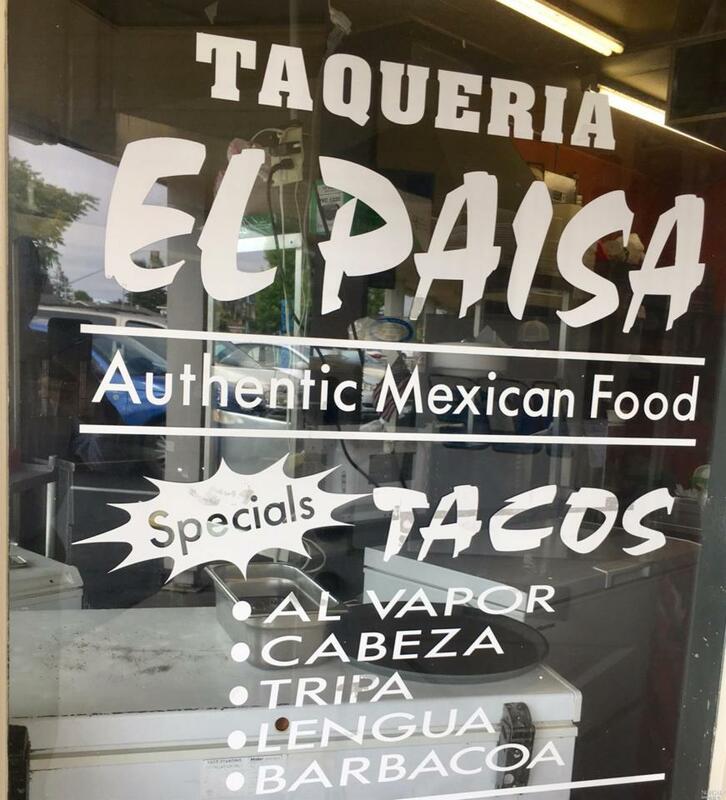 This completely turnkey Mexican Taqueria is located in the busy popular neighborhood strip center between Rohnert Park and Cotati and relatively close to Sonoma State University. This is a successful Family Owned & operated Mexican Taqueria for over 9 years. Ample on-site parking.